Buy Chinese Red Ginseng 1 oz. Buy Chinese Red Ginseng 4 oz. Buy Chinese Red Ginseng 8 oz. 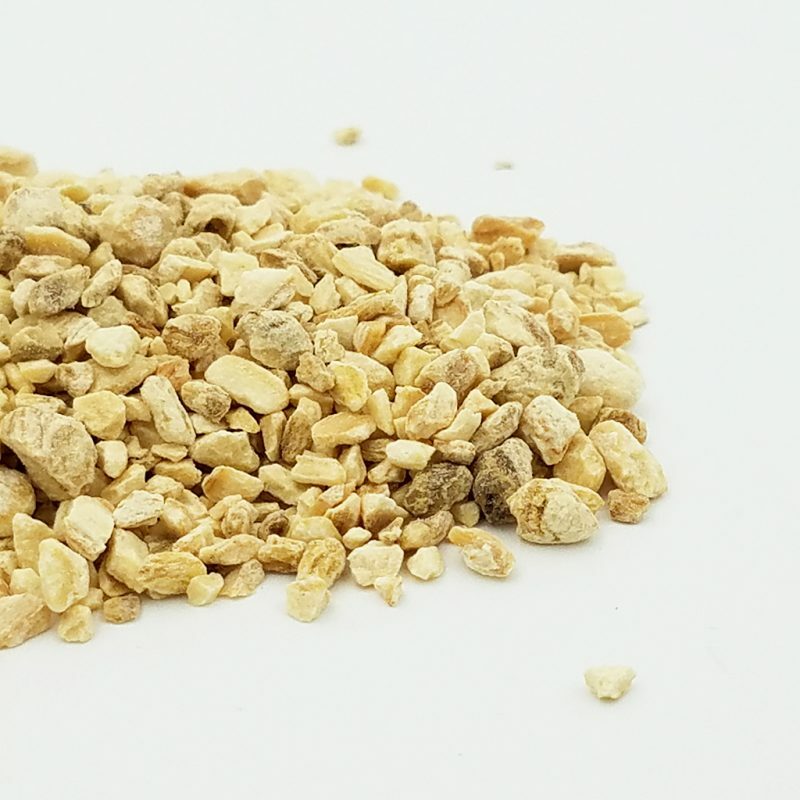 Similar to American Ginseng, Chinese Red Ginseng is an excellent tonic herb which can help with fatigue, stress, and supports healthy liver function. 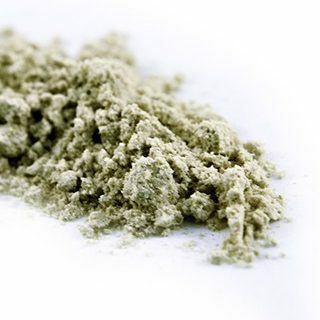 It is an adaptogenic herb, which helps the systems of the body adapt to stress. Buy Chinese White Ginseng 1 oz. Buy Chinese White Ginseng 4 oz. Buy Chinese White Ginseng 8 oz. Buy American Ginseng 1/2 oz. Buy American Ginseng 1 oz. Buy American Ginseng 4 oz. Buy American Ginseng 8 oz. 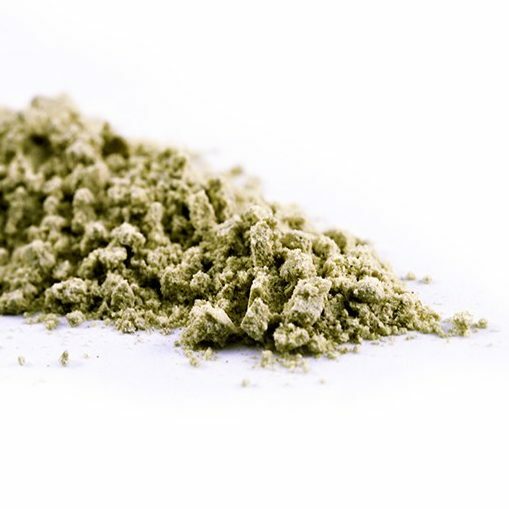 Buy American Ginseng Root 1/2 oz. 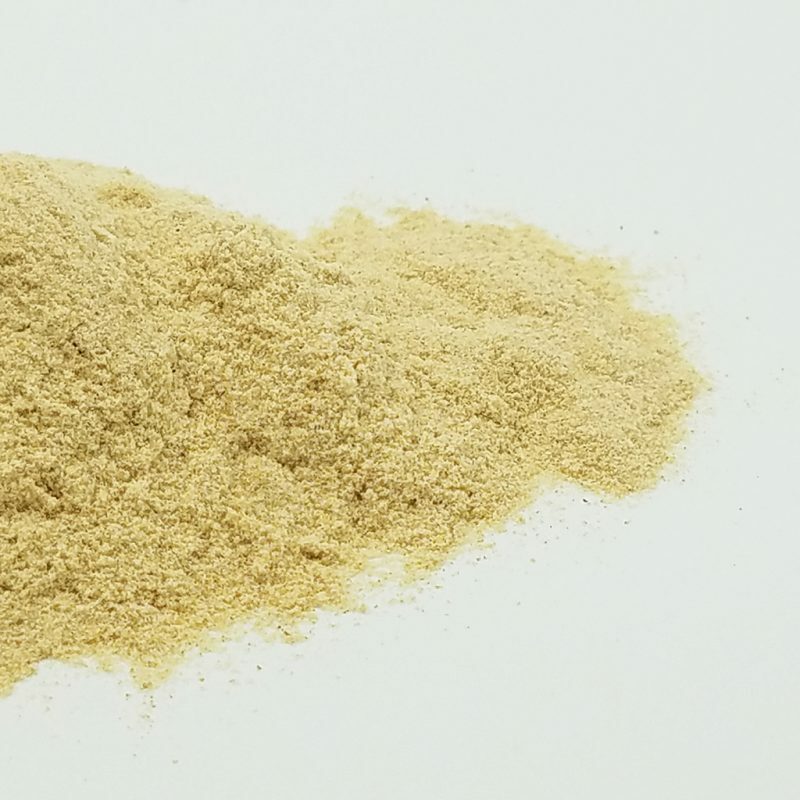 Buy American Ginseng Root 1 oz. Buy American Ginseng Root 4 oz. Buy American Ginseng Root 8 oz. American Ginseng (White) is native to eastern North America, but is found cultivated in China. It was traditionally used for medicinal purposes by the Native Americans. It is an alternative to Chinese Red Ginseng, which is a restorative tonic that can help with exhaustion, stress and maintaining healthy liver function. When ordering Ginseng you agree to our disclaimer. This statement has not been evaluated by the FDA. This product is not intended to diagnose, cure or prevent any disease. Information provided is for educational purposes only. When buying Ginseng products from Herb Stomp, you agree that you are at least 18 years old.